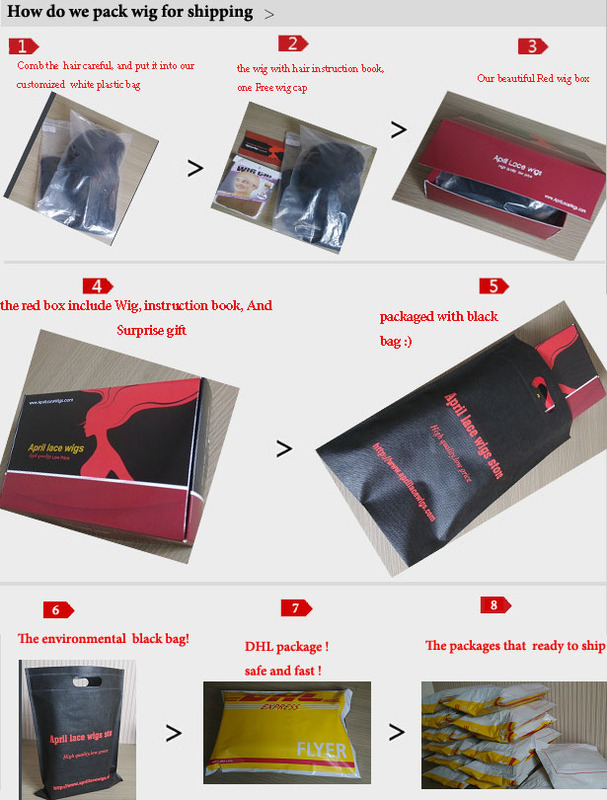 By buying this product you can collect up to 37 loyalty points. Your cart will total 37 points that can be converted into a voucher of $7.40.. Click to see how to use this. 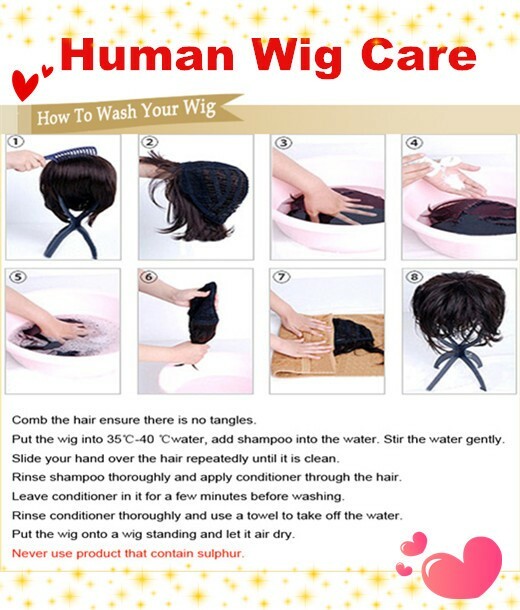 ---It is complete human-made wig. ---Tangle free; Minimum shedding; Bady hair and bleached knots in perimeter! 7. This hair can be curled, straightened. (pls keep temperature under 200 degree) But we don't recommend u to dye/color it. Why not?? 2018-11-07 Sharchessa .... Love this wig. Took me a little while to customize. I added bangs and cut the back shorter. It looked so cute!